Please Choose the Metal you want this item made in. 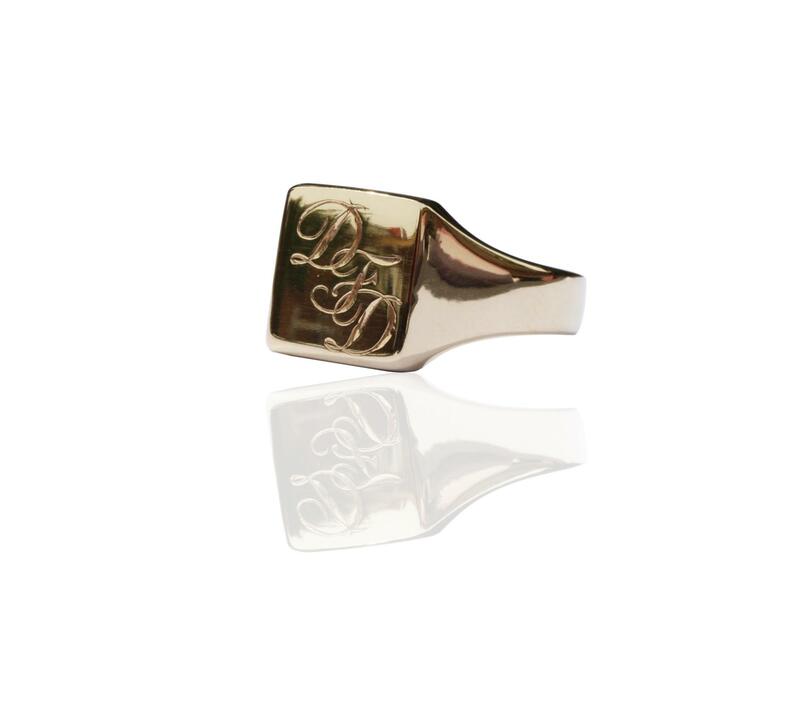 Engraving : This signet ring is hand engraved with either 1,2 or 3 initials. the choice is yours. 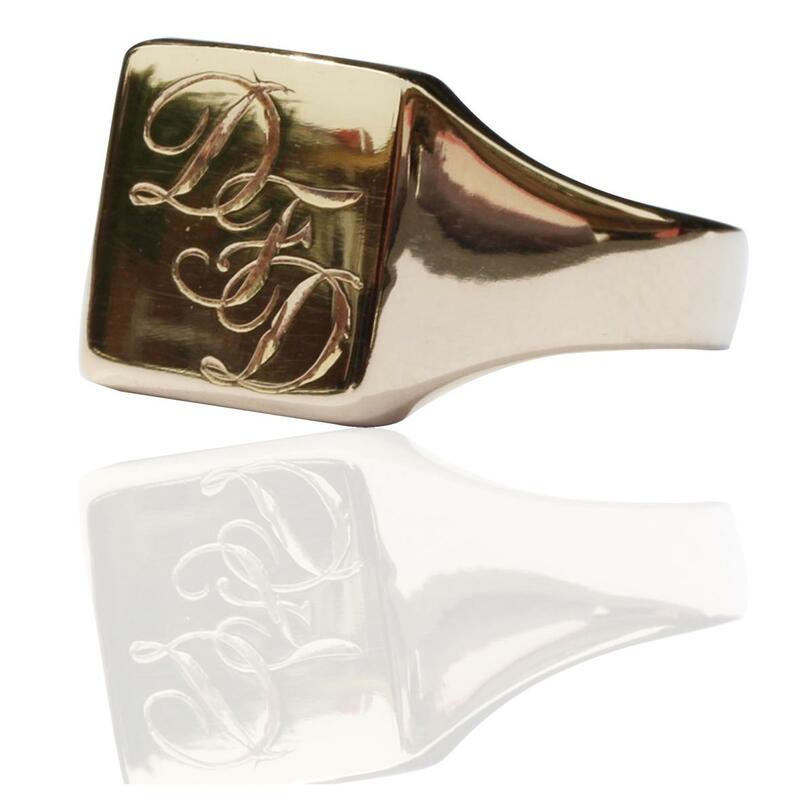 the engraving is included in the price of the item. 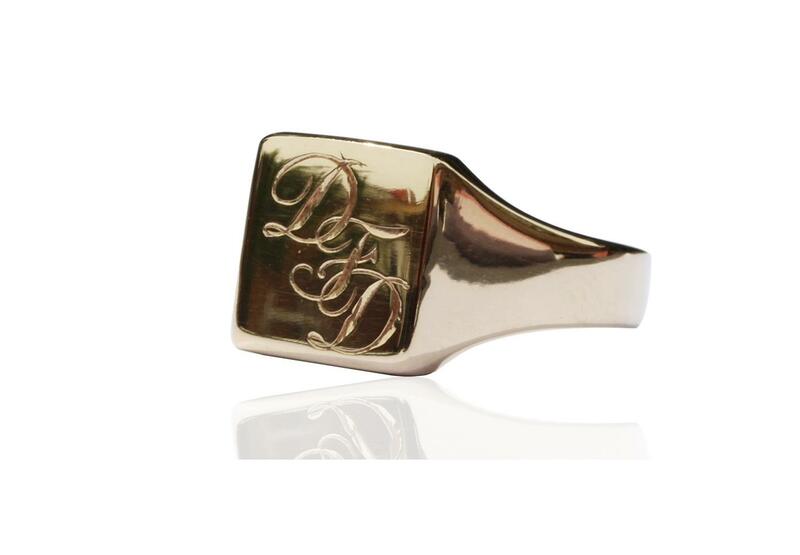 Metals we use: We use, 9ct yellow, rose, white gold manufactured in Australia. Made in Australia: All our work is produced in Australia, hand crafted in our Studio in Melbourne Australia. Once your order is completed and placed online you can track the progression of your order by logging in to your account and viewing details of your order. We will send you a email when the item has been shipped with a tracking number and website to track item. Please be aware that you will need to sign for your parcel and so if you are not available to receive item you will need to pick up from the location stated in the tracking info. Please feel free to call us to get a update on your order if you need to. 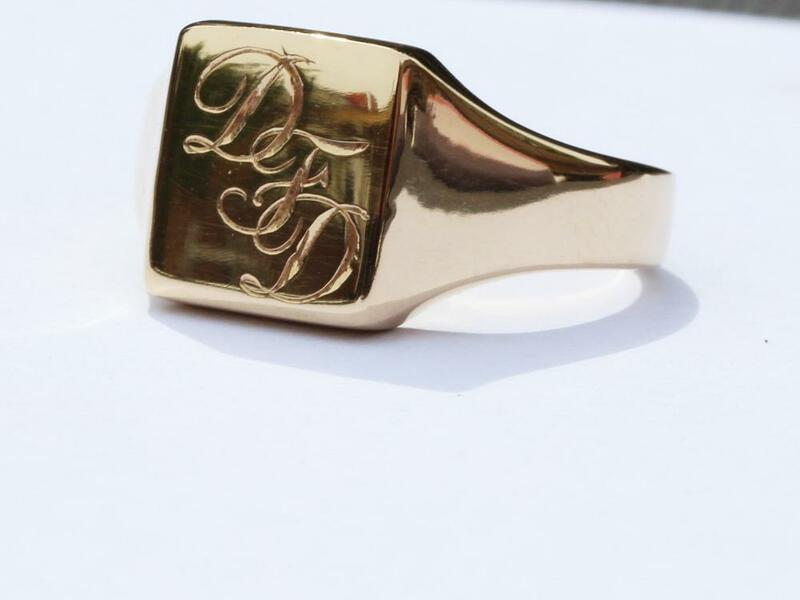 If you need this by a certain date please let us know when checking out and we will make every attempt to get it to you by the date your require.